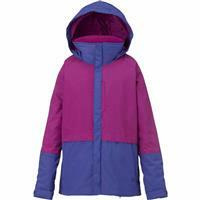 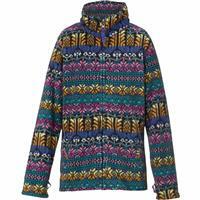 From Burton: It’s pretty simple math: the jacket, fleece or combo possibilities of the girl’s Burton Gemini System Jacket equal three-in-one versatility and warmth that lasts all season. 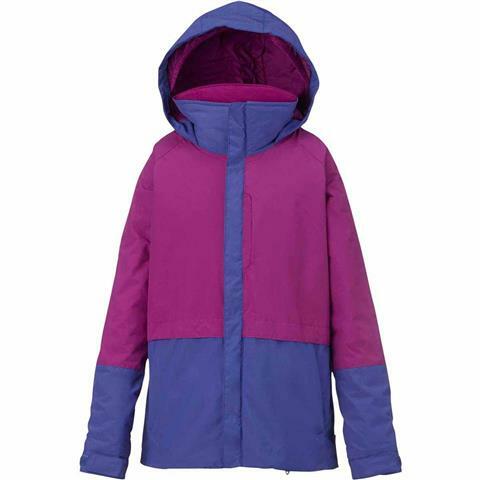 Wear the lightly insulated jacket solo for high-performance comfort, use the fleece as a stand-alone insulator, or combine the two for maximum warmth and winter weather protection. Add in the fulltime helmet-friendly hood, pass pocket and extendable Room-To-Grow™ sleeves for the best youth jacket value going.